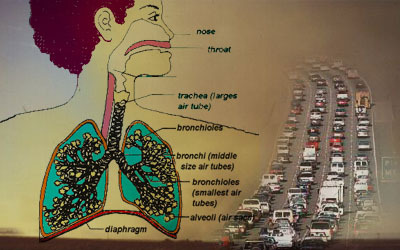 e all breathe--in fact we take in more than 2,000 gallons of air every day--and we are all at risk from polluted air. Over time, exposure to dirty air irreversibly reduces lung capacity, lowers stamina, and leaves us more vulnerable to long-term respiratory problems. © 2002 Delphi International. All Rights Reserved.